The BreezeLite Plus Windows 10 Mini PC features an Intel Celeron N3350 processor, 32GB storage, 4GB DDR3L memory, Intel HD Graphics, 2x Gigabit LAN, Dual Band WiFi 802.11n, Bluetooth 4.2, 1x USB 3.0 Type-C, 3x USB 3.0 Type-A, HDMI, Mini DisplayPort and Windows 10 Home. 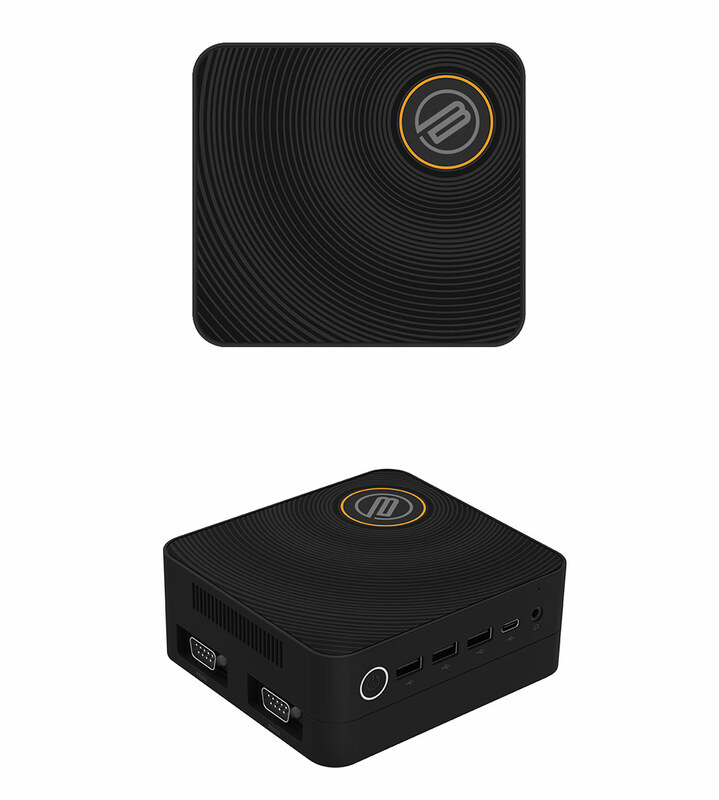 Built in an small form factor chassis, the BreezeLite Plus Mini PC with its tiny footprint is perfect as a home media centre or basic workstation PC. Backed by a 1 year BreezeLite warranty.